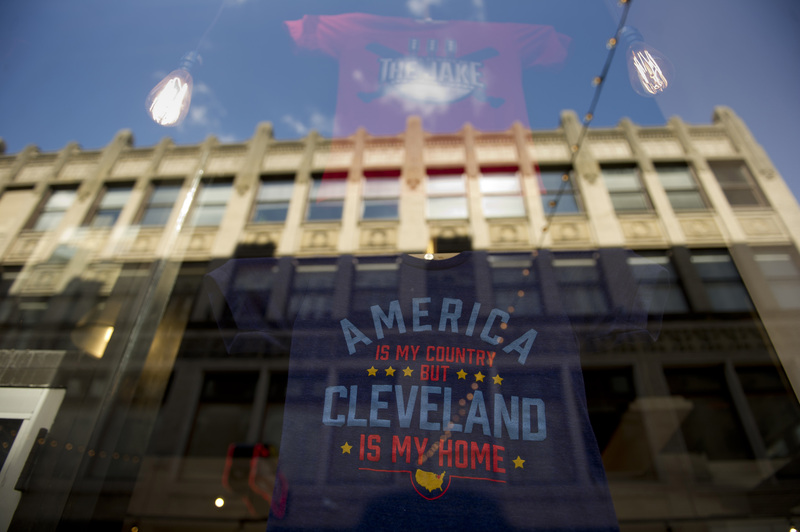 Cleveland will host the first Republican debate of the 2016 election cycle on Thursday, Aug. 6, and what's truly momentous about this event is the fact that it will be divided into two different debates with separate time slots. The main event featuring the top 10 GOP candidates as chosen by Fox News via data culled from various polls will come after a forum that showcases the remaining candidates that didn't make the cut. Candidate debate positions will be locked in by 5 p.m. ET on Aug. 4, just two days before the debate. With so many variables still up in the air, perhaps the least confusing thing may be how to watch the first Republican presidential debate. The debates will primarily air on Fox News Channel, but Fox News will also feature the high-profile event on its website, Fox News Radio, and the Fox News mobile app. Thus, besides watching on TV, viewers will be able to listen to the debates online and on the radio, watch via tablet or smartphone, and tune in online. Facebook has also partnered with Fox News to track how important issues rank in real time via social media and give users the opportunity to pose questions to presidential hopefuls. The earlier debate airs at 5 p.m. ET and will last for one hour while the primary debate will air at 9 p.m. ET and last two hours. According to Fox News political analyst Karl Rove, each candidate has the opportunity to answer about seven questions given the 10 or so minutes they're allotted during the prime-time debate. Fox News has yet to reveal which polls it will be focusing on when choosing which candidates make the top 10. Given current poll numbers from a July 30 ABC News analysis, the GOP hopefuls that will more than likely make the prime-time spot include Jeb Bush, Ben Carson, Ted Cruz, Mike Huckabee, Rand Paul, Marco Rubio, Donald Trump, and Scott Walker. The clear front-runners continue to be Trump, Bush, and Walker. Based on ABC News' numbers, Rubio and Paul are both tied with 6 percent of the vote while Huckabee, Carson, and Cruz are in a three-way tie, each polling at 5 percent. The numbers are so close that it's anyone's guess who will round out the final the GOP's top 10. But no matter who makes the cut, the debates set the course for what is shaping up to be an action-packed 2016 election.